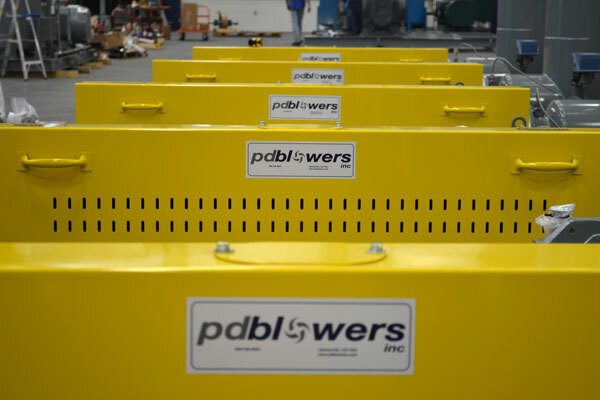 pdblowers, Inc. is a company specializing in blower and vacuum pump technologies. Since we opened doors in 1990, our capacity has grown and our mission to serve our customers has grown with it. Our business is built on deep understanding of the positive displacement rotary lobe blower, a rotating piece of machinery used to move gas for overcoming system resistance. We are proud to support a broad spectrum of industry with distribution and service across North America. 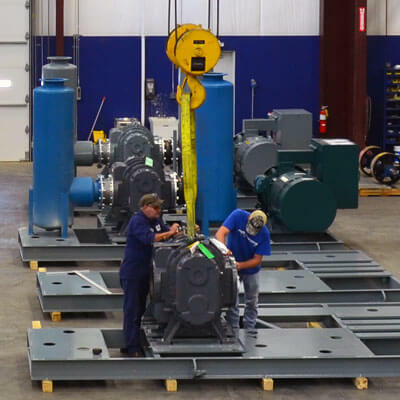 In addition to increasing access to blower technology through distribution, our team of applications engineers use our well equipped fabrication shop to provide custom solutions and build integrated systems. Over twenty-five years, we have built strong relationships with manufacturers. 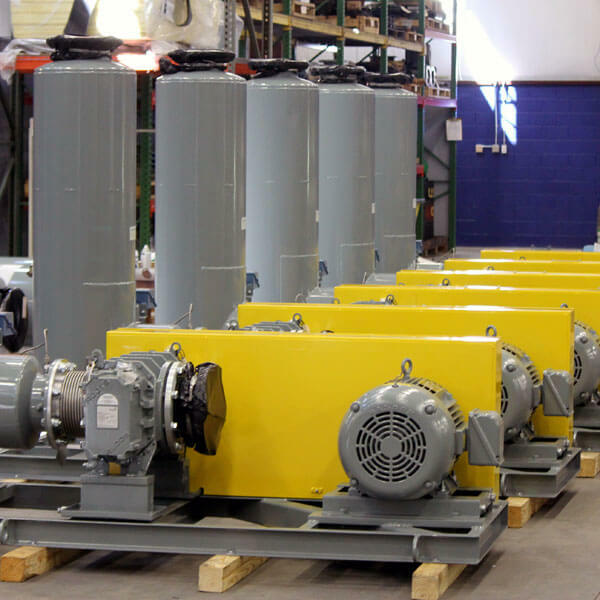 In order to serve as a comprehensive source for our client needs in positive displacement blowers, vacuum pumps, and centrifugal blowers; we represent leading manufacturers Howden Roots, HiVac and Continental Blower. For convenience, we offer a large selection of blowers, vacuum pumps, and related equipment directly through our website. Expert advice on placing an order is just an email or phone call away. You’ll reach us at our brand new, 50,000 square foot production facility in Gainesville, GA. We also have four additional service and distribution facilities in North Carolina, Nevada, Ohio and Washington, a footprint that allows us to reduce shipping time and freight costs for our customers. We enlarged our scope of operations from distribution to customization in 2000, due to regular client requests for assembly and fabrication assistance. Today, we offer fabrication services that include “packages,” customization of your blower unit for operation in almost any environment, with bases, silencers, and enclosures. We also routinely build larger, customized systems integrated with a range of other technologies. The systems we build are used in soil remediation, water and wastewater treatment, oil and gas, chemical and plastic industries, food processing and a host of other applications involving pneumatic conveying. We work from your initial idea or Process & Instrumentation Diagram (P&ID) to develop precise design criteria and deliver a system that integrates with your operations. We have the tools to solve most any obstacles—from control programming to piping and electrical—and love to help customers face a challenge. We build long relationships, offering customer and product support well beyond the competition. We refurbish and retrofit equipment, including equipment we initially built. As an authorized distributor, we also offer warranty evaluation and repair. We carry a wide range of repair kits and accessory items to meet your blower and vacuum pump needs. If your unit is no longer covered by warranty, we can still repair it and then offer complete warranty on a blower within a 12-month window after service. 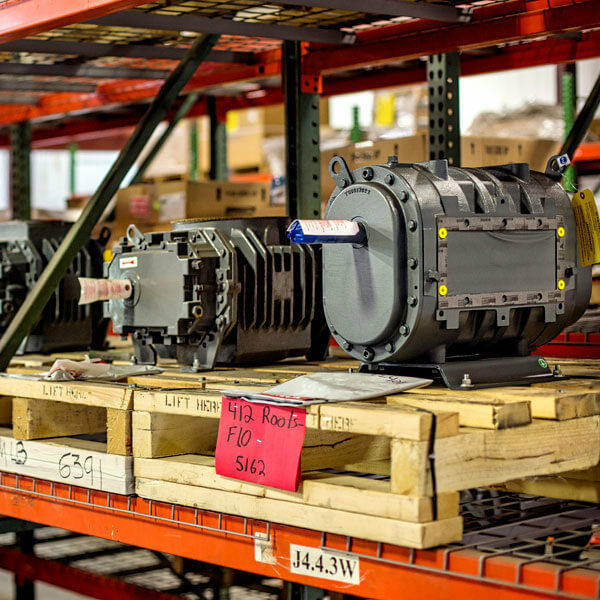 We offer resources to help you get the most from your positive displacement blower, vacuum pump, accessories, and entire system. If you have additional product or system questions, or need future assistance, please contact our support professionals. Our company focus is to make our extensive experience with blower machinery accessible for practical application across industry. Learn more about our decades of experience and all that we do. The story of our team is the story of talented application engineers and customer-oriented folks coming together to deliver a truly unique service. Come meet our team and learn about our range. 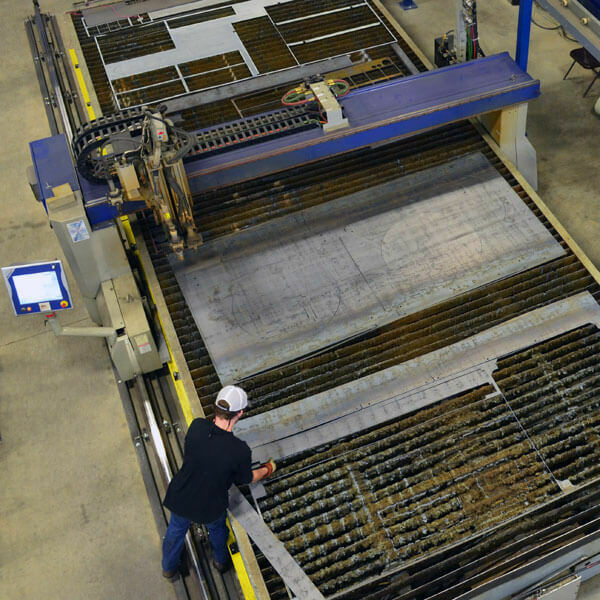 At headquarters in Gainesville, GA we manage the fabrication for all components. Satellite offices in North Carolina, Nevada, and Washington state help to coordinate our work across the U.S.